Very nice. Exactly as expected. Great service. 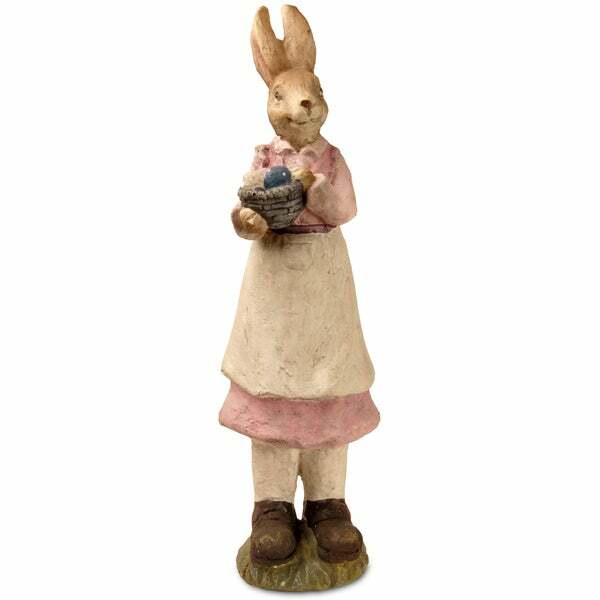 Give your home a touch of charm with this multicolor 22-inch rabit statue. Crafted with plastic , this accent piece will make a great addition to your home decor.